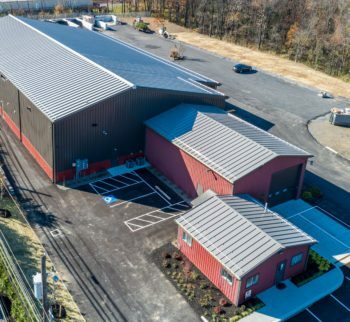 Rose Metal Buildings is dedicated to long-term value, attention to detail and a commitment to safety that is unlike any other contractor in the industry. 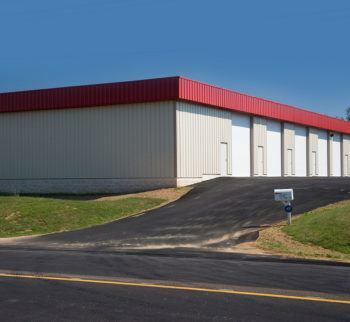 We are your metal building experts. 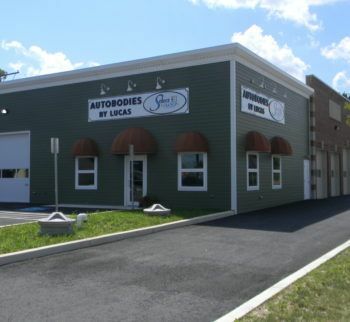 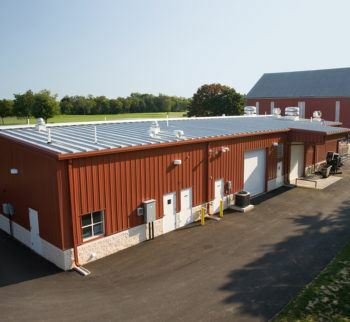 Providing the best solutions for your metal building needs. 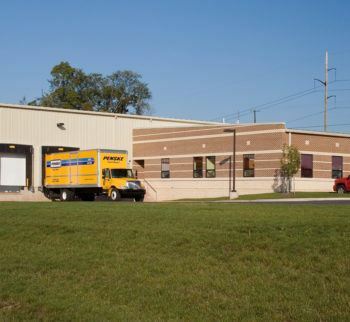 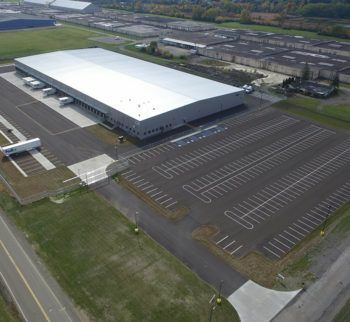 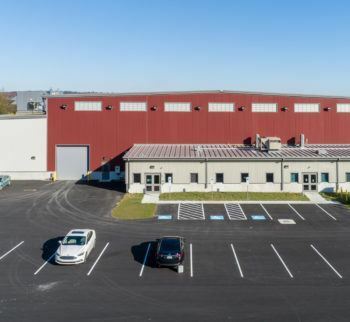 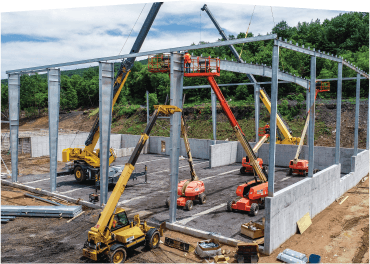 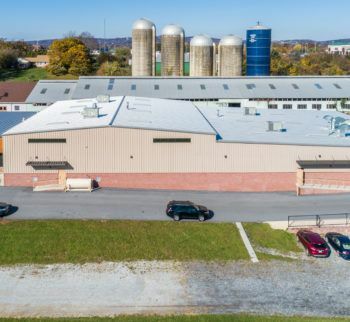 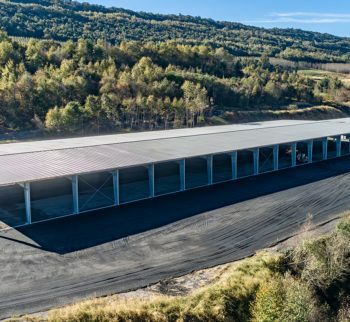 Leading the way among steel building suppliers in Central PA.
All our metal building erection work is self-performed using our own fleet of equipment. 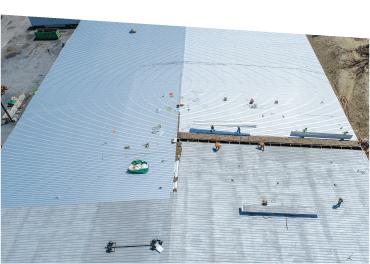 Metal roof repair, renovation, replacement and re-roofing. 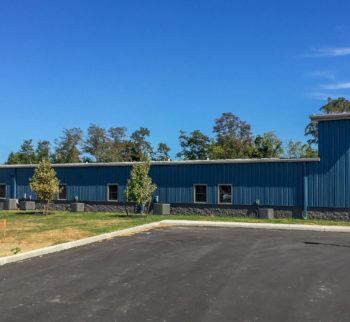 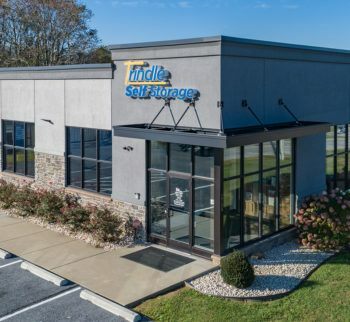 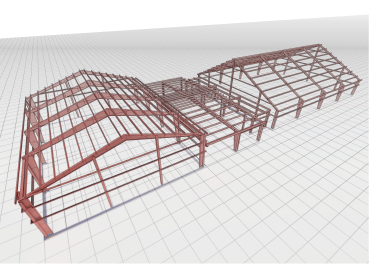 Learn a bit more about some of our current metal building projects.